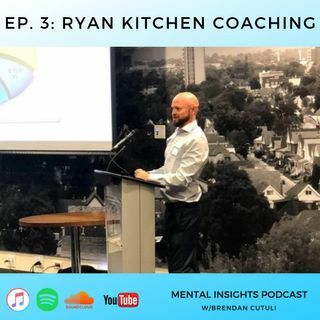 The third interview of the Mental Insights Podcast is with Ryan Kitchen, an addictions counsellor and program manager. Ryan used his first hand experiences to learn his true purpose of guiding other's through their life, whether its through addiction, mental health or life's challenges. Take a listen to the resources and examples Ryan speaks about in this episode.